Convert MHT to GIF in batches without any problems. You are here: CoolUtils > Total HTML Converter > Convert MHT to GIF in batches without any problems. 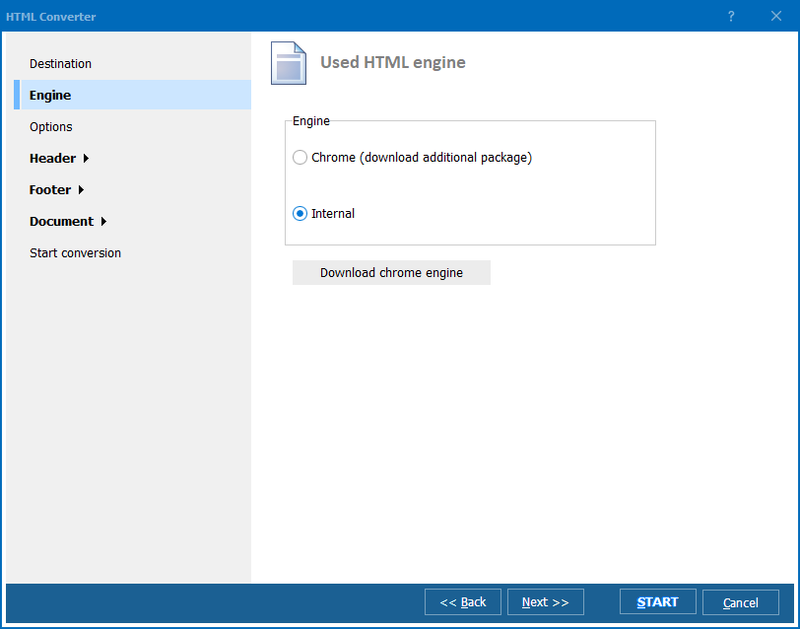 MHT is a short name for MHTML or MIME HTML, a format that is used to put several external links in one file with a HTML code. MHT documents can be easily handled with the standard software installed on Windows OS; MHT is supported by major web browsers, like IE, Mozilla Firefox, Opera, Google Chrome, etc., and even MS Word. However, compatibility with a wide range of applications is not what all users want from MHT format. Some people want this format to be available in the form of an image, which is why they tend to convert MHT to GIF. The easiest way to do it is use batch MHT converter. 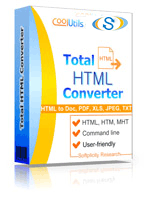 The choice of converters is wide indeed, but we suggest you try Total HTML Converter by CoolUtils. This program is available online and is ideally suited for batch conversion of MHT files. You can either buy the program or get the 30-day trial version that is available for free. There is no obligation or hidden fees, so if you want to make sure CoolUtils’ converter is what you need, do not hesitate to download Total HTML Converter for free. Simply click on the TotalHTMLConverter.exe file to open it and follow the instructions of the installation wizard. Choose the destination folder and the program language, and enjoy automatic installation. That’s the simplest step. 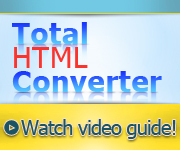 Simply double-click on the icon of Total HTML Converter. Click on the “GIF” button located on the top bar and then click “Start!” or continue with the wizard to change default settings. Save any number of HTM files as GIF at one go!